Recycle Symbols of the world, glass, plastic, paper, wood, metal, cardboard, batteries, soil, packaging symbols, globes and recycle clip art. Hazardous Materials Warning Label Symbols What are they? How do you identify them? There are many trade symbols and world symbols used for a variety of purposes. 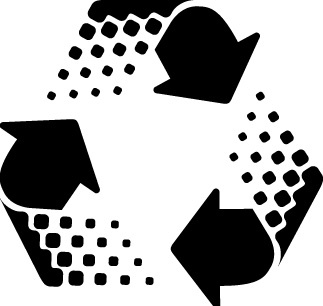 TO see the Trade Recycle and Ecology Symbols Dictionary click here!